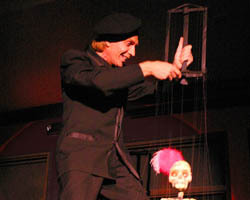 "Mr. Rais is indeed a real and renowned master of marionette manipulation and apparently a consummate actor as well. His portrayal of the mysterious Puppeteer was both menacing and compelling. His musicality, expressive hands and gestures, and strong stage presence were exceptional." 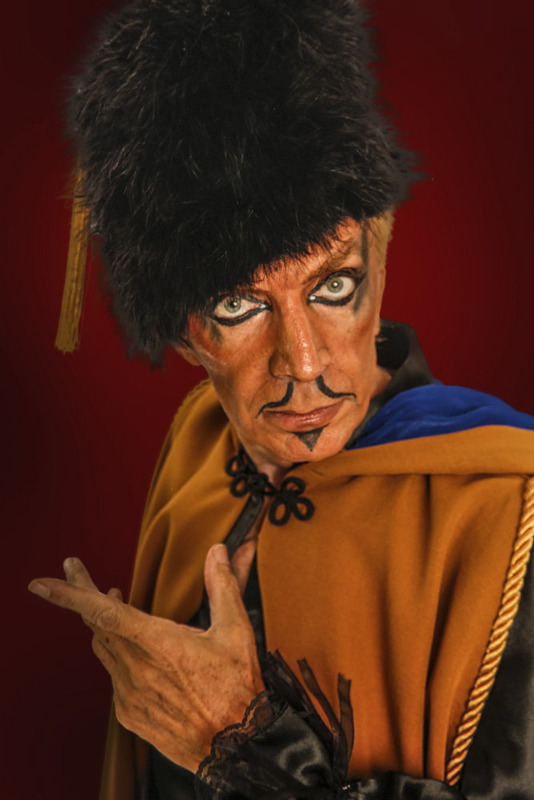 “Anthony Rais keeps the art of marionettes alive. Anthony’s marionette clown Totolino shocks the audience by blowing up a balloon and floating through the air to the music from Pagliacci”.